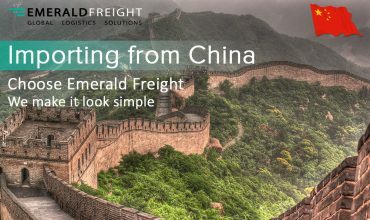 Emerald Freight Express are a premier service provider in the Global freight and logistics sector. 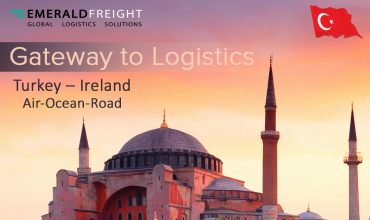 Emerald Freight Express is Ireland’s premier Independent Air Freight Forwarder, with 30 years experience in the market. The key to our success over the past 30 years is our belief that our customer is King / Queen and we strive to meet and exceed our customer’s expectations consistently on a daily basis. Quality service is our daily bread and our dedication to a quality management system is certified and visible by constant maintenance of our I.S.EN ISO 9001:2008 since our accreditation back in 1993. 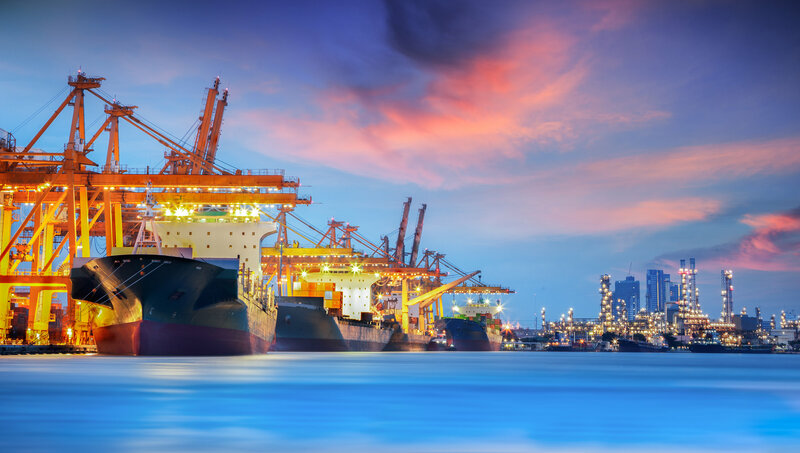 Our people at Emerald Freight Express are proud and passionate in performing a high degree of quality service and customer care, on a daily basis. 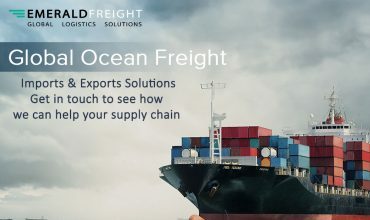 In partnership with our Global Agency Network we provide seamless global freight management and tailor-made solutions for our clients both at home and overseas. 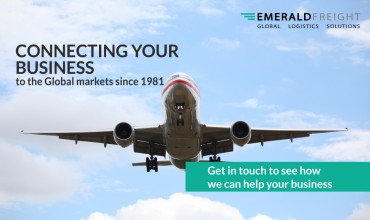 While information technology plays a major part in our service capability we believe it’s our team at Emerald who make us dynamic and special, with hands on customer care and personal commitment to meet our customers service demands on a daily basis, 24 7 365. 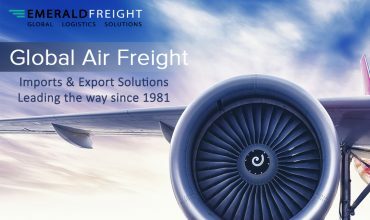 We are a premier service provider in the Global freight and logistics sector and have a major global freight network. We pride ourselves on the commitment to customer care and our Passion for exceeding our customers expectations. 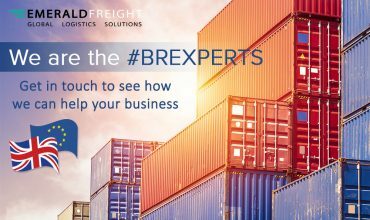 We are 37 years in business and have the skills and experience to deliver an unrivalled level of service.